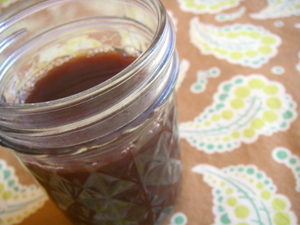 This vinegar syrup recipe works great as a cough remedy. It is a great aid to help calm a cough naturally. It is not only safe and natural but also very affordable. Simply mix 5 Tablespoons of honey with 5 Teaspoons of Cider Vinegar. This mild syrup will relieve coughing and help break up phlegm. A chest compress enhances this effect: Soak a towel in equal amounts of cider vinegar and hot water (as hot as you can handle making sure it is ) and place it on your chest for 30 minutes. This remedy works great for adults and children. For children make the water warm not hot. Thank you for your visit. Vitamin C is a great choice and works very well. Have a wonderful day and week! Wishing you great love, health and abundant happiness!